Gen. Douglas Mc Arthur once said, “Give me 10,000 Filipinos and I shall conquer the whole world,” and the story behind these words has defined the bravery of Filipino soldiers on the battlefield. 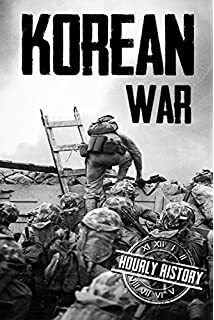 After World War II, another war is at its peak, the Korean War, also known as the “The Forgotten War” because of the lack of public attention it received both during and after the war. But the bravery of Filipino soldiers known as Philippine Expeditionary Forces To Korea (PEFTOK) shine brightly in the frontline. 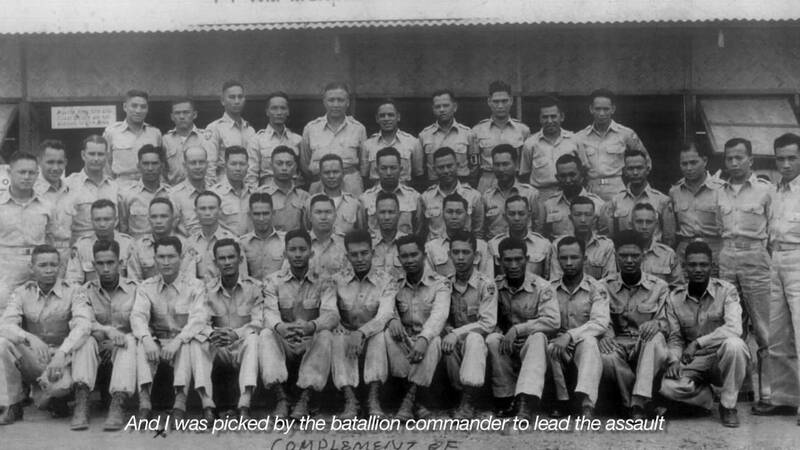 When the United Nation was under attack by 250,000 North Koreans and Chinese Troops, 1400 Filipino soldiers are among the troops of the Allied forces sent to defend the 40-mile-long frontline. The Filipino soldiers faced 40,000 fully equipped Chinese soldiers while they only had two light tanks, a few faulty bazookas and some don’t have winter clothing. The Communist attack was overwhelming that the British and Puerto Ricans on the left and the Turkish Brigade on right has retreated. But the Filipinos stayed and kept fighting! Remarkably, Filipino lost 24 soldiers and 26 wounded while the Chinese army lost 7,000 troops until the reinforcement arrives. Give me 10,000 Filipinos and I shall conquer the whole world"
Ito pala ang dahilan kung bakit nasabi ni Gen. Douglas Mc Arthur " Give me 10,000 Filipinos and I shall conquer the whole world"South and north korea warOnce we defeated china:40,000 fully equipped chinese soldier against 1,400 Filipino Soldiers.The chinese army lost 7,000 troops.Filipino lost 24 soldiers and 26 wounded. 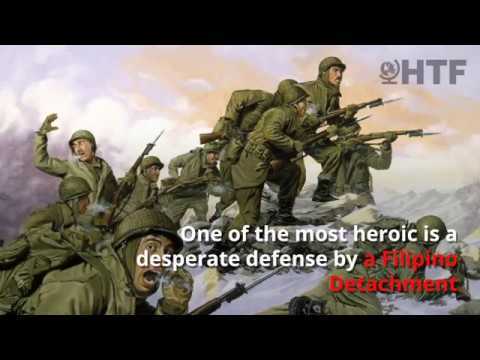 The Philippine Expeditionary Forces To Korea (PEFTOK) took part in “The Battle of Yultong” were the Filipino soldiers held their position against Chinese troops that allowed the US 3rd Infantry Division to successfully withdraw from the battlefield. And “The Battle of Hill Eerie”, where the young leader 2nd Lieutenant Fidel V. Ramos (became President of the Philippines) leads the platoon for the final assault on Chinese forces on Hill Eerie backed by the United States Air Force seven F-86 Sabre jet fighters and artillery. The assault lasted for two hours, Ramos’ men suffered one injury while the Chinese had 1100 dead, 2540 wounded, whether from the supporting artillery, tanks, and airstrikes could not be determined. The battle was the final assault on Hill Eerie by the United Nations forces. Amazingly and miraculously, the Filipino soldiers only suffered 112 casualties among the 1,400+ Philippine Expeditionary Forces To Korea (PEFTOK). And some of these soldiers marry a Korean woman and became the first Filipino to live and stayed in South Korea. Hear the story from the PEFTOK veterans.